FOOD AND BEVERAGE INDUSTRY INTEGRATED SOLUTIONS SEW Integrated is part of our consultative selling philosophy; it is our unique ability to integrate our products seamlessly into your design plans while implementing the most cost- and energy-efficient solutions for your project. As integrated specialists, we are constantly learning more about the intricacies of the food and beverage industry and creating new and effective methods to improve our products, our processes, and our client relationships. 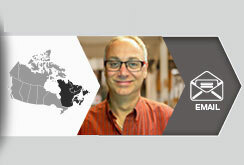 “We need to become our customers to succeed,” says Anthony Peluso, chief operating officer, SEW-Eurodrive of Canada. Integration involves combining two processes or systems into one effective solution, SEW-Eurodrive’s SEW Integrated philosophy allows our customers to be creative in their design concepts while having the reassurance that the drive systems and electronics will be built to their exact specifications. 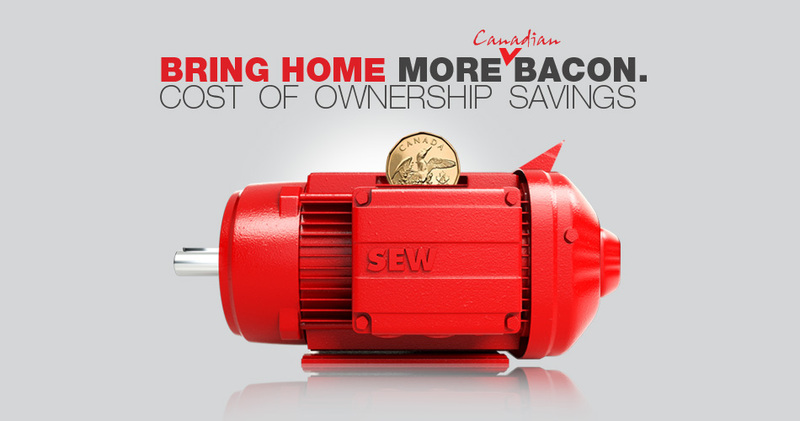 Discover the value that SEW integrated here. If you compare all costs incurred during the life cycle of a system, you will notice that energy costs of systems that have not been optimized with respect to their energy consumption can constitute up to 90% of the follow-up costs. This shows that optimizing the energy efficiency of each individual component affects significant economies. With up to a 60% reduction in installation costs with a decentralized structure, especially in extremely large production plants, decentralized installation concepts can cut costs considerably. In comparison to centralized solutions, less space is needed for control cabinets, and significantly less cabling work is required; the control units are already integrated into SEW-Eurodrive’s decentralized drive components. For example, this means that the MOVIGEAR® mechatronic drive system or the DRC electronic motor only require one line for transmitting energy and information using the single line network installation (SNI) principle. A good time for optimizing the energy efficiency of a system is when its parts have to be replaced. This usually takes place during a regular exchange of components or a complete reengineering process. For economical, decentralized installations, SEW-EURODRIVE offers components from the decentralized drive systems that are independent of a control cabinet. They fulfill the three most important criteria for use in automation applications: they are modular, flexible and economical. Another advantage is that they make it possible to significantly save costs for the extremely time-consuming wiring of motors, sensors and actuators. Decentralized drive systems considerably reduce the space required in the control cabinet, and they support any commerical bus system. 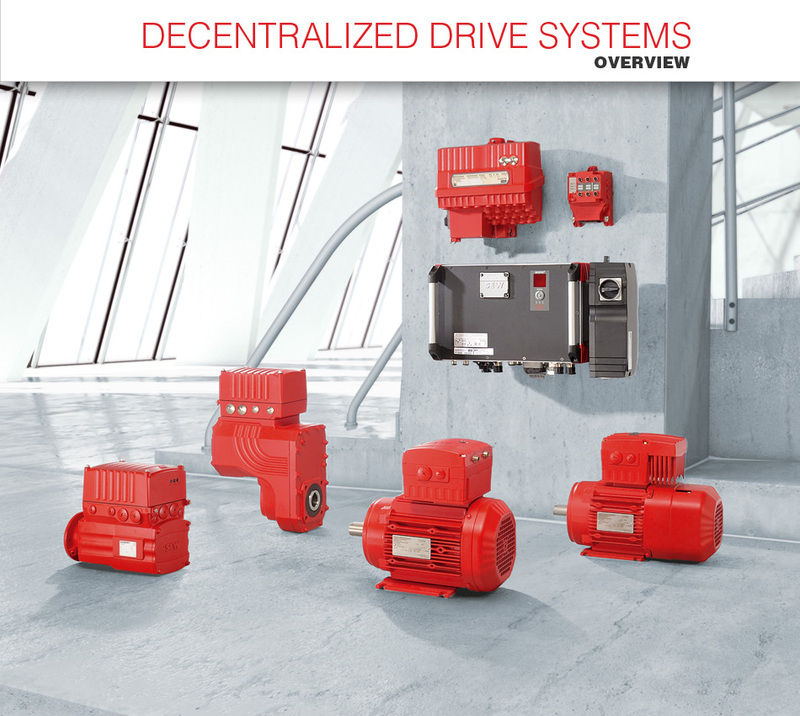 For economical, decentralized installations, SEW-EURODRIVE offers components from the decentralized drive systems that are independent of a control cabinet. They fulfill the three most important criteria for use in automation applications: they are modular, flexible and economical. Another advantage is that they make it possible to significantly save costs for the extremely time-consuming wiring of motors, sensors and actuators. Decentralized drive systems considerably reduce the space required in the control cabinet, and they support any commerical bus system. 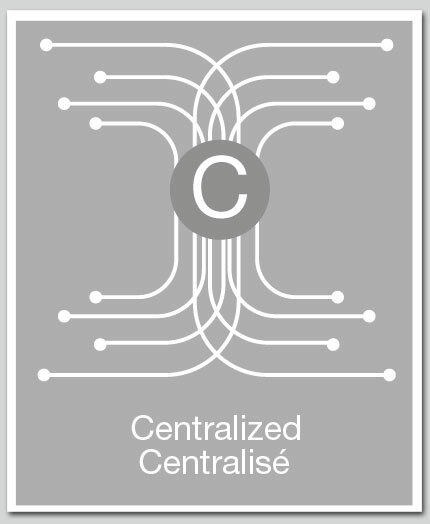 In decentralized installation concepts,the components and functions are standardized and have a modular structure. The control intelligence is located in the drive technology or the module itself. In centralized installation concepts, the drive electronics for controlling individual machines or system modules are housed in control cabinets, and a PLC has overall control. 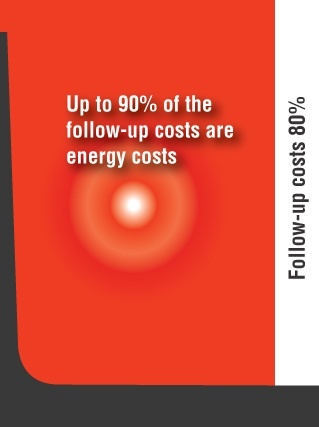 Up to 90% of the follow-up costs that occur during operation are energy costs. 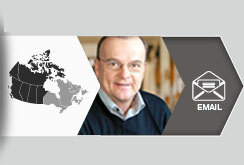 The manufacturing and processing industries are two of the world’s largest energy consumers . Around two-thirds of this energy is used for electrical drive engineering. It is estimated that up to 90% of the follow-up costs for electrical drive engineering expenditures on production machines and plants or transportation of the goods in-house can be attributed to energy costs. This means that there is the potential for significant savings if energy costs can be lowered in these sectors. 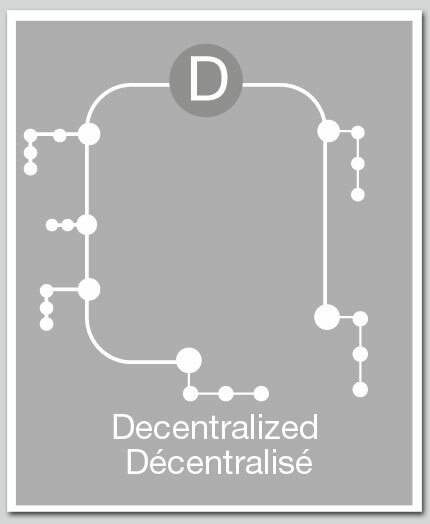 With up to a 60% reduction in installation cost with a decentralized structure, especially in extremely large production plants, decentralized installation concepts can cut costs considerably. In comparison to centralized solutions, less space is needed for control cabinets, and significantly less cabling work is required. The control units are already integrated into SEW Eurodrive’s decentralized drive components. For example, this means that the MOVIGEAR mechatronic drive systems or the DRC electronic motor only require one line for transmitting energy and information using the single line network installation (SNI) principle. Use up to 50% less energy with mechatronic drive systems. By combining energy-efficient mechanical and electronic components in the development of new decentralized and compact drive systems and implementing these solutions in decentralized installation concepts, SEW Eurodrive is achieving outstanding energy-saving results. Proof can be found in the great number of our decentralized applications used in the production industry every day that reduce energy consumption up to 50% . In the food and beverage industry or airport logistics, for example, downtime and maintenance costs are reduced, as well as the follow-up cost for conversion, expansion, and reuse, not to mention the improved return on investment (ROI). Time is money, so it is not surprising that time plays an important role when a production plant is in operation. 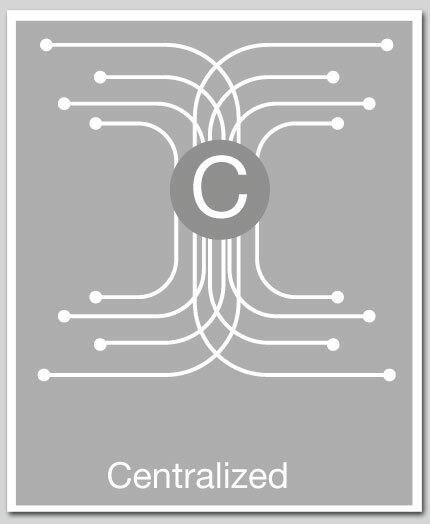 Decentralized drive and automation concepts have a modular design, and the standardized components and functions offer the following attractive advantages. If a system designer or operator considers the energy-saving potential of energy efficient, mechatronic drive systems, the cost-effectiveness of decentralized installation concepts is even clearer. Whether during the planning phase or when production operations are running, the cost effectiveness of a system is often only measured against the investment costs, which are ideally kept very low. Yet increasing energy costs show well that the life cycle costs and the total cost of ownership (TCO) cannot be ignored. What better reason to give decentralized installation concepts a chance at optimizing large production plants that will continue to operate and expand over the coming years? SEW Eurodrive is convinced: If a decentralized installation is effectively planned and implemented using the proper modern and energy-efficient drive technology, the benefits of the investment will be felt far into the future. 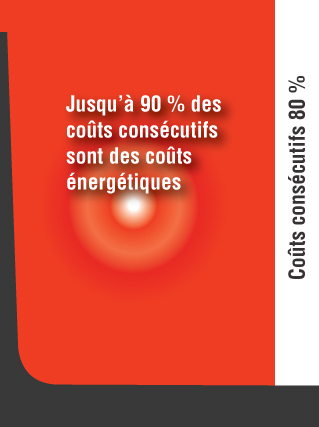 Operation costs are reduced in the long run, while energy and maintenance costs are optimized. Consequently, the overall production costs become increasingly profitable. As a result, decentralized installation concepts generate an attractive return on investment (ROI) for system designers and operators. For economical, decentralized installations, SEW-Eurodrive offers a wide range of components that do not require control cabinets as part of the Decentralized Drive Systems modular unit. All components meet what we consider to be the three most important criteria in automation applications—they are modular, flexible, and economical. For example, MOVIMOT®, the gearmotor with an integrated frequency inverter, has been successfully integrated into numerous applications for decades and communicates with all common bus systems using standardized fieldbus interfaces. 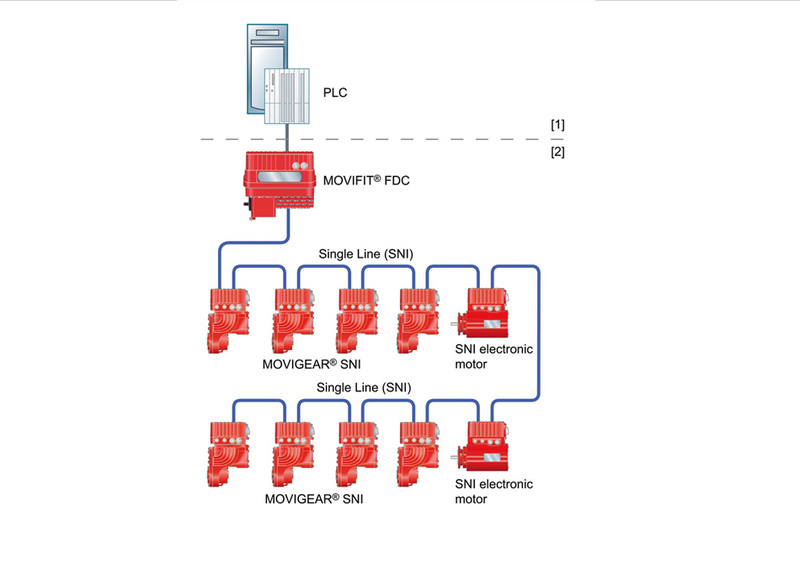 NEW: MOVIGEAR® mechatronic drive systems and the DRC electronic motor both fulfil the requirements for motor efficiency class IE4 (Super Premium Efficiency), and both can communicate using the single line network installation (SNI) principle. Both can also save up to 50% of energy costs when implemented as a drive system. MOVIGEAR® combines a motor, gear unit, and electronics in a single compact drive system. THE DRC electronic motor is more flexible in terms of the gear unit and allows direct mounting on all gear units of the SEW Eurodrive modular system. Visit featured products for the food and beverage industry here. 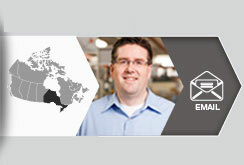 Download Pdf Visit featured products for the food and beverage industry here. For more information regarding SEW-Eurodrive's Integrated products and services, please contact the representative in your region.